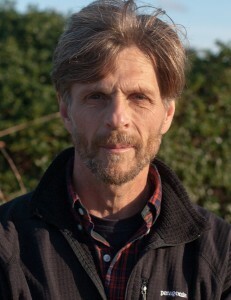 David Bathgate studied anthropology and journalism at the Pennsylvania State University in the U.S., earning a doctorate and master's degree, respectively, in those two disciplines. Thereafter, university teaching and visual journalism followed as parallel career pursuits. First photographing and writing for local magazines and newspapers, David eventually took his co-careers to Australia and worked on photographic projects in Indonesia and Southeast Asia.